Why School of Advanced Study? 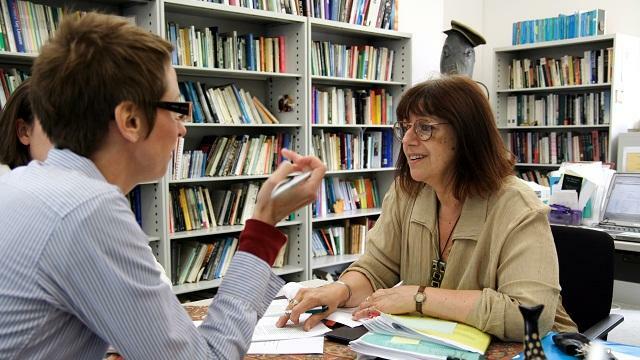 Established in 1994, the School of Advanced Study unites ten research institutes at the University of London. Set in Bloomsbury in central London, the school is within easy reach of the city's best museums and libraries. The school offers full and part-time postgraduate programmes in a number of subject areas including art history, human rights, law, taxation, and politics and international development. The school's ten institutes include the Institute of Advanced Legal Studies, the Institute of Classical Studies, the Institute of Commonwealth Studies, the Institute of English Studies, the Institute of Germanic & Romance Studies, the Institute of Historical Research, the Institute of Musical Research, the Institute of Philosophy, the Institute for the Study of the Americas and the Warburg Institute. Students benefit from the collaborative research environment created by the ten institutes, plus you can participate in the school's extensive programme of events, research training and networks. As a small, specialist postgraduate research institution, the school offers a friendly community to students around the world. Around one-third of the school's student population is international. In the UK's Postgraduate Taught Experience Survey held in 2012, students of the school reported an overall satisfaction rate of 91 per cent. 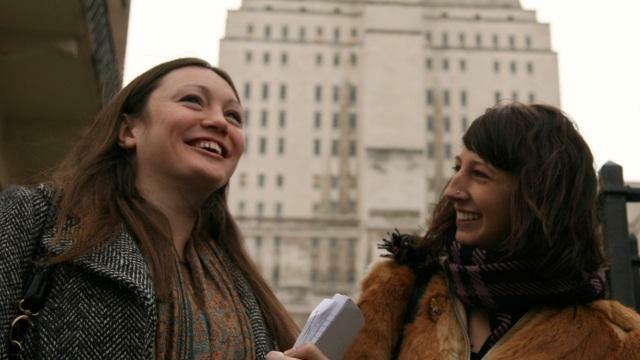 International students are provided with guidance and support in their career development from the University of London's careers service. Graduates have gone on to work in a range of successful careers in many different countries. Some continue to study at PhD level, while others work in national and local government, the media, law firms, financial institutions, the culture industry and more. The legislative studies programme is an innovative course and the experience I have gained will transform me into a better drafter.The course is professionally organised, from the material offered through to the teaching methods applied, and I would recommend this LLM to all drafters, regardless of their experience and background. 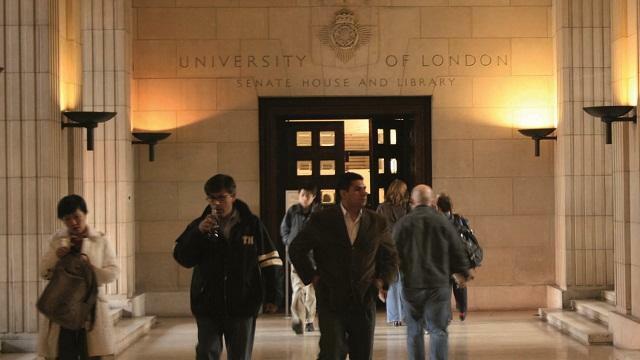 The college's Senate House Library has more than 3 million books, plus first-class digital resources. 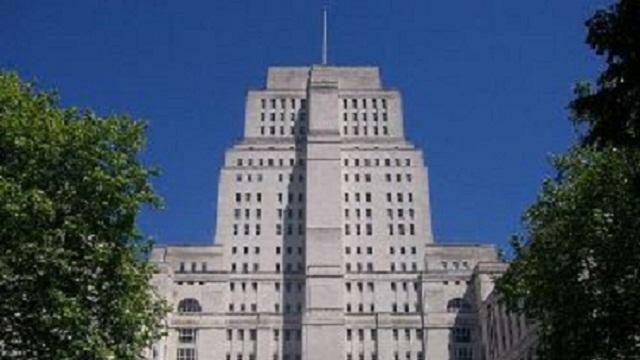 Graduates are awarded prestigious University of London degrees. The course has been a wonderful experience. The modules have broadened my knowledge, while the language skills I’ve developed have enabled me to pursue topics that I would never have been able to tackle before. The National Gallery module has been an invaluable experience – it not only allowed me to get a ‘behind-the-scenes’ look at a prestigious museum but also to learn about curatorial practice. The other students, all from different backgrounds, have become great friends and have created a stimulating learning environment. The staff, both at the Warburg Institute and at the National Gallery, have been extremely supportive and generous with their time, making this experience a truly unique one. The MA in Art History, Curatorship and Renaissance Culture has been a remarkable experience that not only introduced me to the outstanding tradition of art history started by Aby Warburg, but also deepened my research/curatorial skills and broadened my horizons. The course has encouraged me to make more use of electronic resources and I have become more self-reliant in my research techniques. The course covers the history of the book from the time of clay tablets and papyrus scrolls to the present day. It gives an overview of various technological and stylistic changes through the centuries.